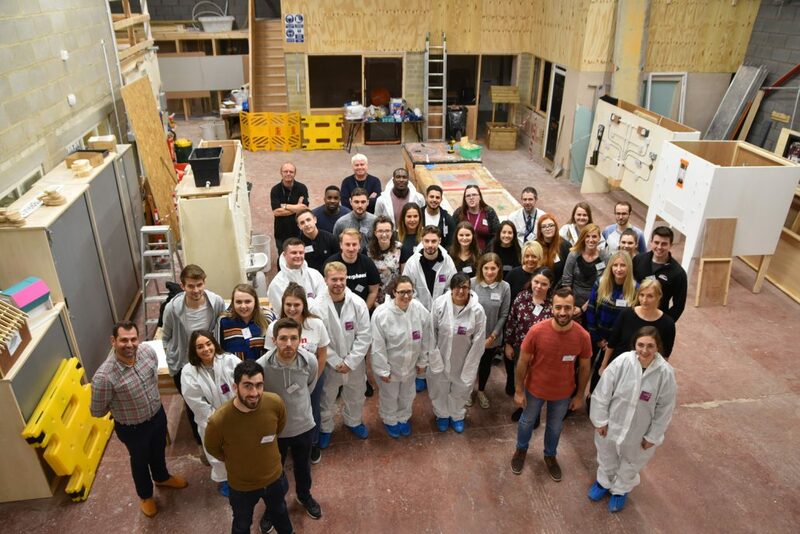 Thirty-four young people have been recruited onto Incommunities’ biggest graduate development programme yet. They met up last week for the launch of cohort 10 of the award winning GEM programme. The recruits came from housing and construction organisations across England, Scotland, Northern Ireland and Canada! 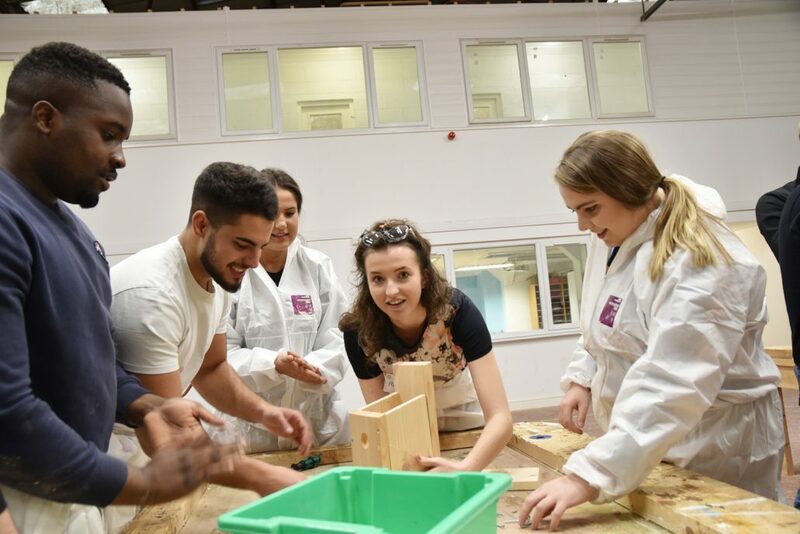 The GEM Programme is run by the Centre for Partnership team – part of the Incommunities Group – and aims to fast track graduates that show leadership potential and strong social values into exciting careers in housing. It is accredited by the Chartered Institute of Housing (CIH) with recruits studying for a Level 4 qualification. 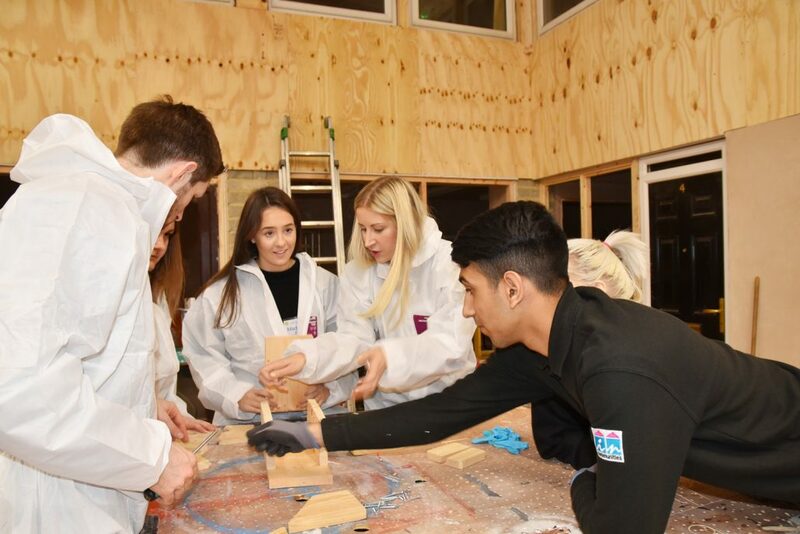 The latest cohort gathered at the University of Bradford’s Management Centre for two days of group work, case studies and a practical exercise covering the basics of different construction skills. Fifteen staff from the different partners running traineeships as part of cohort 10 were also given mentor training to support the individual GEMs in their workplace. Among the new recruits is supported housing officer, George Kimmance, who has started on the GEM programme with six other colleagues from Plus Dane Housing on Merseyside. George was attracted to the programme after hearing great things about it from a former GEM student at a local jobs fair. George said: “I’ve always been interested in moving into housing having worked part-time as a carer in supported living schemes helping people with different needs. “Doing the professional training GEMs provides and learning alongside other graduates from different organisations and backgrounds will really help my progression. Psychology graduate Clare Meehan works as a community involvement officer with the Northern Ireland Housing Executive and is one of four GEM recruits from the Belfast-based organisation. Clare said: “I’m really interested in conflict resolution and feel the programme will give me a broader knowledge of the housing profession and also help me in my role in bringing communities together. As well as kicking-off cohort 10, the Centre for Partnership Team launched the Experienced Professional Route, fast track training to CIH chartered membership. Four successful graduates from previous GEM programmes have signed up for this professional pathway. Geraldine Howley, Incommunities Group Chief Executive and Chair of the Centre for Partnership, said: “The GEM programme goes from strength to strength and is celebrating a triple milestone in launching its biggest cohort yet, the largest mentoring training we’ve run and the fast track route to CIH chartered status. 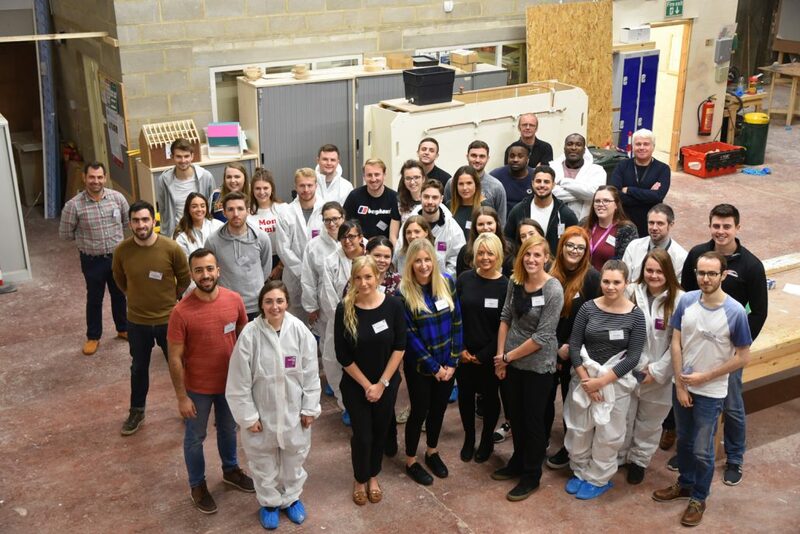 Trevor Smith, Director of the Centre for Partnership, said: “I am delighted to welcome so many GEM recruits and their mentors onto the latest programme. Photos 1 and 2 shows GEM recruits from cohort 10 at Incommunities’ construction training centre. Photo 3 and 4 shows the GEM recruits in a practical construction skills exercise. The partner organisations providing traineeships in cohort 10 are: Incommunities, the Northern Ireland Housing Executive, United Living, Plus Dane Housing, Regenda Group, South Liverpool Homes, Horton Housing, Gentoo, Rooftop Housing, Wheatley Housing Group, Connect Housing and GEF Seniors Housing.